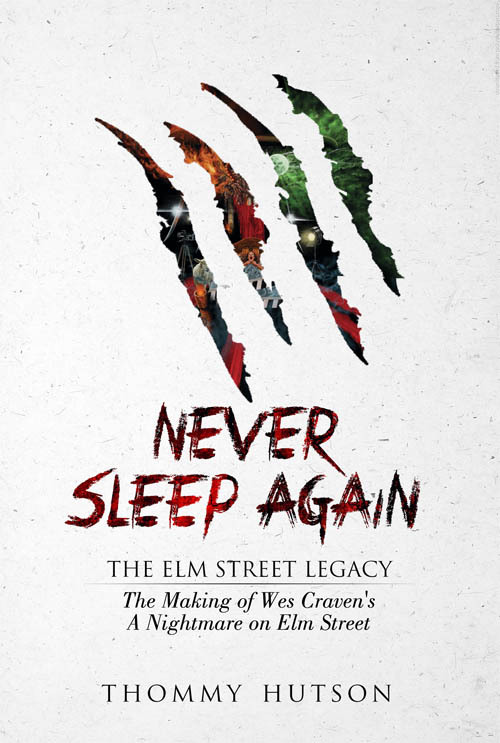 The definitive chronicle of the making of Wes Craven’s 1984 classic horror film. Never Sleep Again is the ultimate chronicle of one of the most important horror films of the 20th century. Hutson takes fans deeper into the movie’s boiler room than they’ve ever dared go, from exploring what spurred mastermind Craven to the beginnings of Robert Shaye’s revolutionary New Line Cinema. Features dozens of exclusive cast and crew interviews, in addition to thoughts from those who worked with Craven and Shaye prior to their Nightmare. This extensively researched, comprehensive look back is the definitive account of the film that began what many have called the best, most frightening and imaginative horror franchise in motion picture history.